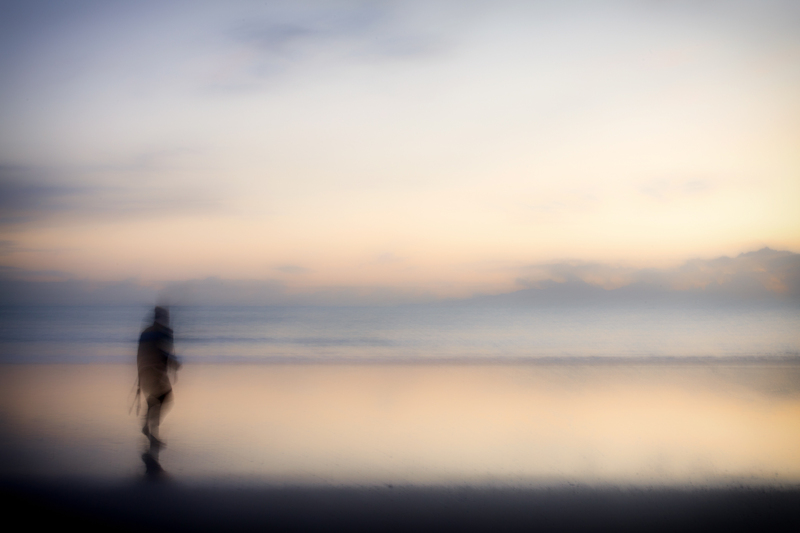 This entry was posted in a book of days and tagged 50mm f/1.4, canon 5d mkii, i love words, intentional camera movement, waiheke island. Bookmark the permalink. YES. hear the sigh and see the dropped shoulders? I am feeling this more and more every day the more I begin to follow my rhythms – yes! I love the subtlety and elegance of this photograph, Leonie. wow, such a beautiful picture.